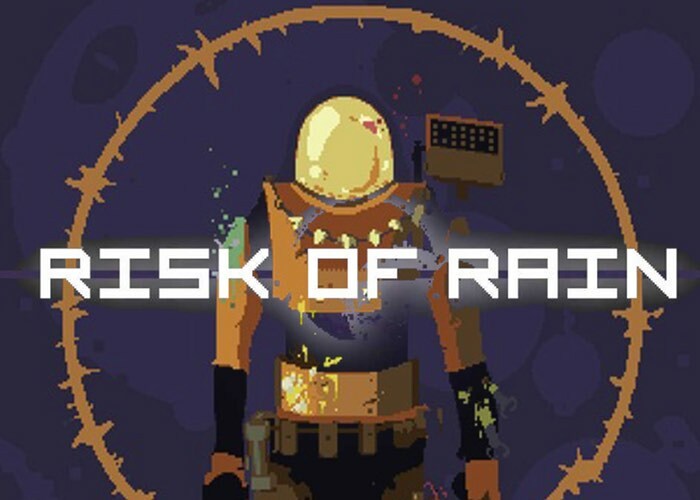 Retro styled indie game Risk of Rain will soon be launching on Sony’s PlayStation 4 and handheld PS Vita game consoles Duncan Drummond co-founder of Hopoo Games has announced via the official PlayStation blog this week. Hopoo Games and Code Mystics have partnered up to launch Risk of Rain on the PS4 and PS Vita, three years after the date creation was started by two college students working out of their dormitories. Jump over to the PlayStation blog for more details, as soon as more details are released on a confirmed launch date we will keep you up to speed as always.